A tooth that has become infected by bacteria will continue to go on this course unless it is managed effectively. When a patient comes into the dental office to complain a cavity, the dentist will assess the condition to determine whether or not a dental filling is still the ideal solution. A dental infection that has become severe will no longer be restorable by traditional means. This tooth either needs to be removed or it can be given a root canal. A root canal treatment is a pulp therapy procedure that involves the removable of the pulp tissue from the tooth to kill it. If you are thinking of getting a root canal treatment for a particular tooth, it will good for you to know more about the procedure so that you know what you are subjecting yourself to. Knowing the advantages and disadvantages of the procedure is going to be important, because it will help you make a sound decision. Toothache from severe dental caries can be quite excruciating. A person may not even be able to function normally when he has a toothache. 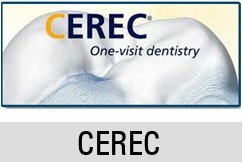 He will endure sleepless nights because of the pain, and a root canal will relieve him of all the pain and discomfort. A root canal is given to a tooth in lieu of a tooth extraction. This means that instead of losing your teeth, you get to salvage it, and enjoy its function in the mouth. When a root canal is performed, the pulp tissue is removed, relieving the patient of any pain symptom. At completion, the tooth will no longer be vital but it is allowed to remain in the mouth. A tooth extraction is reversible. When you have lost the tooth you are not getting it back unless you get a prosthesis. The problem is that removable and fixed prosthesis cost some money and they will turn out to be more expensive than a root canal, so if you are saved from making extra expenses. A lot of changes occur after a tooth is lost and it is not replaced in the mouth. Teeth may drift and shift, the opposing teeth may supraerupt, so that the bite may change. Such changes may bring occlusion problems or even TMJ disorders. 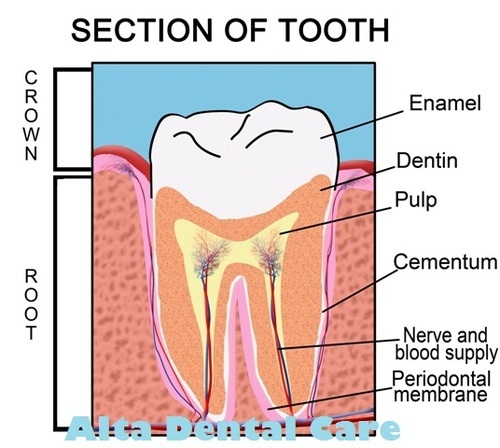 After a root canal procedure is performed on the tooth, the tooth will no longer be vital so it will be brittle. A root canal treated tooth will be more prone to fractures, but it can be reinforced with a post and a porcelain crown. A root canal procedure is so much more expensive than a tooth extraction. 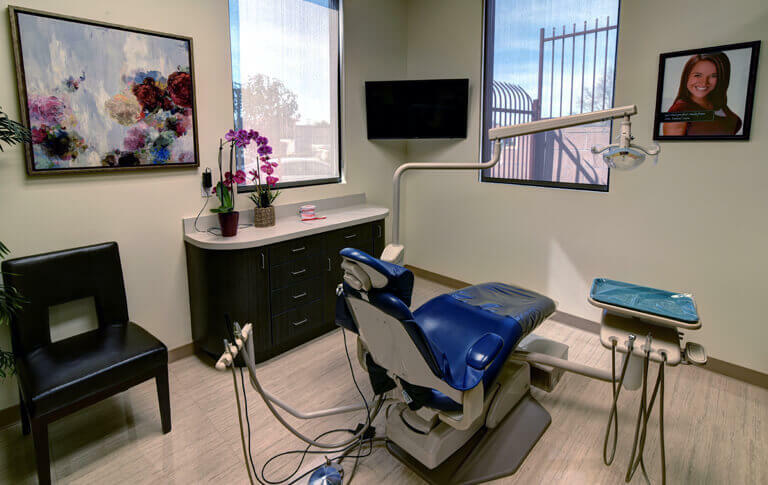 When you are going through a very debilitating toothache, you are given the choice to get a root canal or a tooth extraction, and a tooth extraction will relieve you of the pain, without requiring too much in terms of money. A root canal procedure is much more complicated than a tooth extraction. As a matter of fact, the procedure takes a few hours to complete and may even require multiple sessions. A tooth extraction is so much simpler and in just a few minutes, you will be relieved of all the pain.